RadioLab is a FANTASTIC radio program that presents engaging [and often fascinating] stories about science. (Co-host Jad Abumrad recently won a MacArthur “Genius” Fellowship for his work on this and other programs). 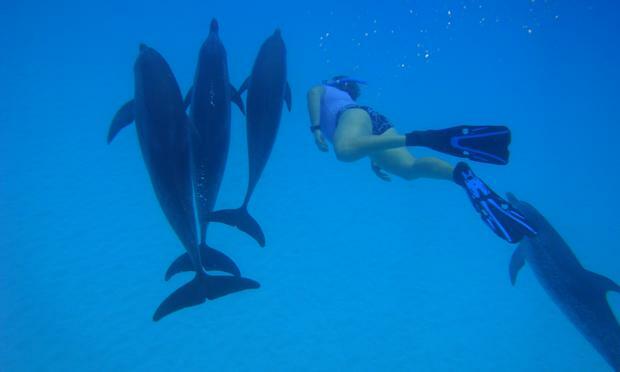 This episode focuses on dolphin intelligence and communication. D. Graham Burnett, science historian and author of “The Sounding of the Whales: Science and Cetaceans in the Twentieth Century”, gives a great analysis of why people care so much about whales and dolphins. 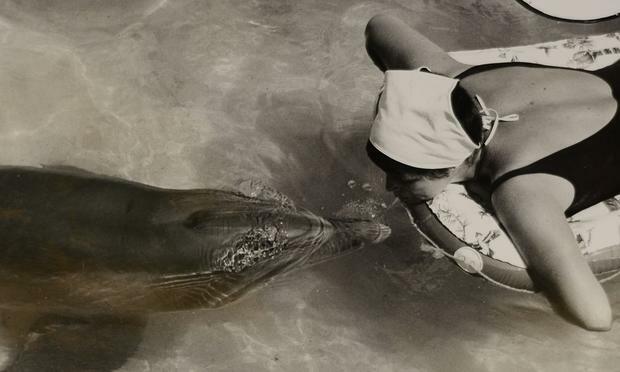 Act Two, describing a wild dolphin communication project in the Bahamas gives a very realistic account of why field work can be so difficult – and why projects can go for several years with no results. [UPDATE – 07/23/15] This piece was highlighted in “Roughly 100 Fantastic Pieces of Journalism” for 2014 by The Atlantic.